At Johnson Law Office, as a custody and divorce attorney Charleston WV we understand that your divorce can involve much more than just ending your marriage. 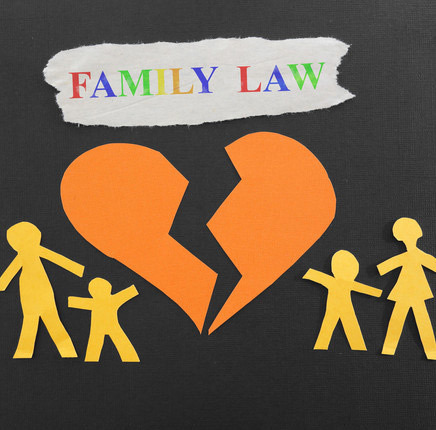 We try hard to practice family and Divorce Law with compassion for your emotional needs. Whether you need help with child support, legal separation, dissolution, orders of protection, and any other divorce or family related legal issues, we are here to walk you through it step by step. If you have any questions regarding the process and the long-term effects that a divorce might cause on everyone involved, look no further for your assistance than a Law Office that really cares – Johnson Law Office, PLLC. When you need an aggressive divorce and child custody attorney who care about how your final settlement will affect your future, call us and we can help you out.